Tomorrow my family and I leave on the grand adventure called EAA AirVenture. We are SO stoked to be going back to see our much-loved aviation friends and family. Oshkosh is such a special place with so many amazing things to see and people to meet. Simply, the experience is hard to describe if you haven’t been there. I will load up the family in our Cirrus and head towards Akron, OH to visit the Goodyear Blimp folks. We’re planning the narration and music to accompany the new blimp’s debut at AirVenture. 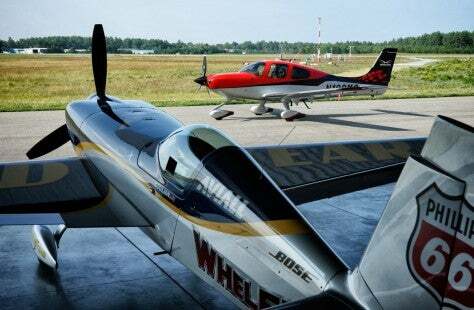 From there, we fly to Kokomo, IN for a few days of practice with air show friends, Rob Holland Ultimate Airshows, Kevin Coleman, and Nicolas Ivanoff. The fans at Oshkosh are very knowledgeable, so we always want to be at the top of our game when it comes to our flying performance. Then it’s up to KOSH for the start of another AirVenture! We can’t wait to see everyone. 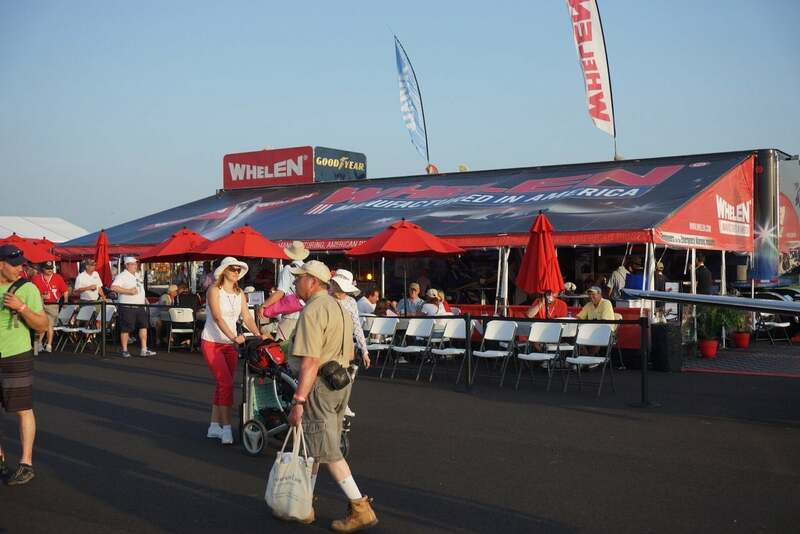 Our Whelen booth #488 will be set up near Boeing Plaza. Stop by and say “hi” and follow us on Facebook and Twitter to keep in touch with us all week. Michael will be at the Cirrus Aircraft booth #183 during EAA’s AirVenture to sign autographs on Tuesday, 21 July from 1-1:30 pm and Friday, 24 July from 12:45 – 1:15 pm.